It was a stupid tweet, obviously. Ching-Chong Ding-Dong is tantamount to screaming "Gook" at me on the street. If you're a popular figure (and I know it's an intern or a web editor that sent that tweet out), you can't put something like this out there, especially without context, and not expect a response. I wonder though if a hashtag of #Redskins make this tweet okay? If it was clear that he was being ironic, would this work? Repeating dehumanizing words, words that many Asian Americans hear all the time, is that even really satire? Colbert apologized on his show on Monday, reminding everyone that he is being satirical here. The crowd gave uproarious support for the embattled idol. People are overreacting. Being stupid. They don't know what satire is. Everyone is just too sensitive nowadays. 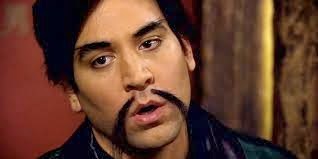 Of course when Asian Americans were upset about How I Met Your Mother's yellowface, it was an overreaction. 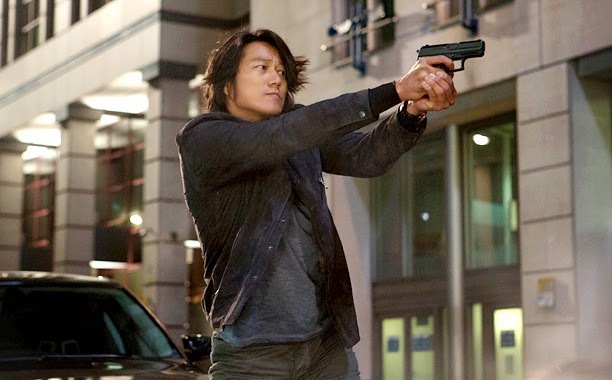 Of course when Asian Americas were outraged at Two Broke Girl's portrayal of a silly Asian buffoon, Han Lee, that was an overreaction. 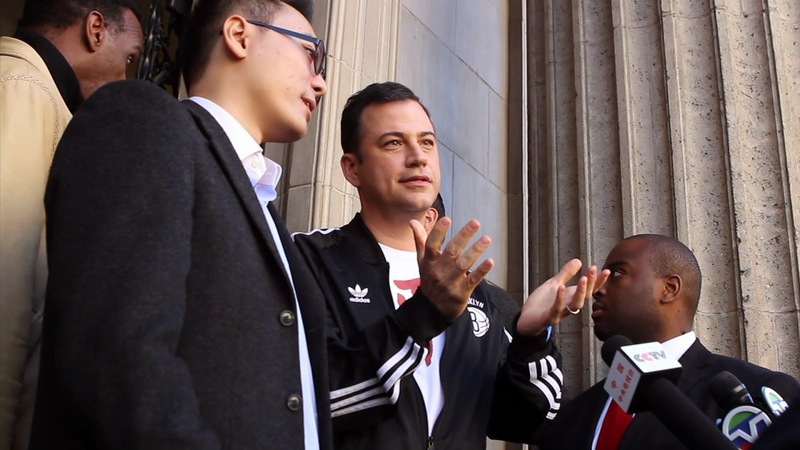 Of course, of course!, when a child on a Jimmy Kimmel segment called for America to kill all Chinese, and they still aired it, causing Asians to protest, that was an overreaction. 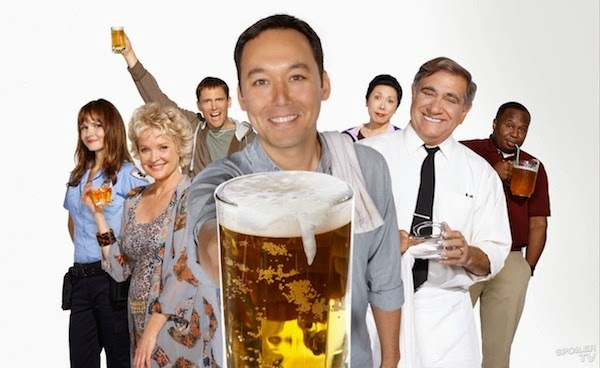 Of course when Seth Macfarlane's sitcom, Dads, made fun of Chinese penises and strange sexual appetites, that was an overreaction when Asian Americans were upset. Of course (of course! 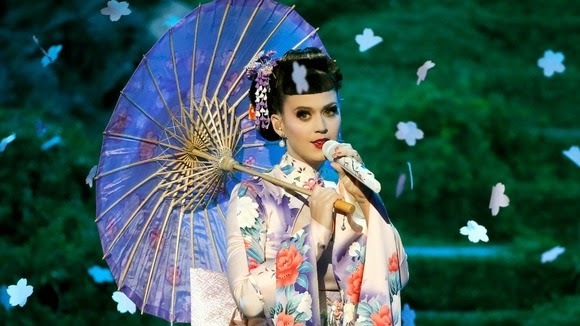 ), Katy Perry's appropriation of Asian culture at the AMA awards and the outrage that followed, this too was an overreaction. All of these incidents, alone, made in a vacuum, a fantastical sphere without history or time, are not outrageous. The Colbert Ching-Chong Ding-Dong, alone, is not a huge issue. But understand: There is history here. There is context. Understand: These are just a few examples that have come up recently. 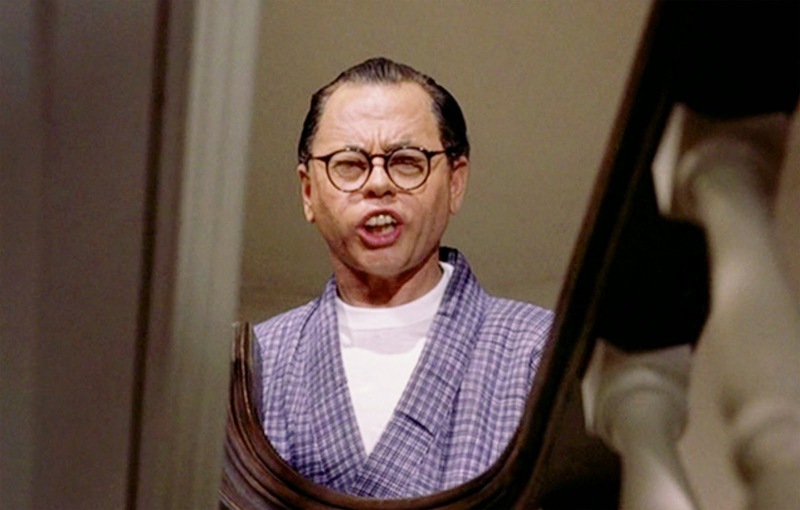 Micky Rooney in 1961's Breakfast at Tiffany's. This film was Iconic Hepburn. Forever marred. 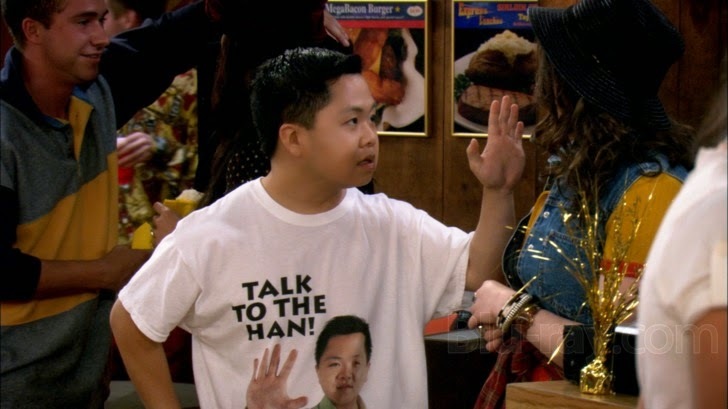 Micky Rooney playing this character is the epitome of everything wrong with Asian portrayals in media. Do I see a change from then and now? Yes. Now this is done in the guise of irony. This continues, it breathes, this perception of Asians lives on. What I'm talking about is not Oppression, capital "O," I'm talking about Perception. Which is a tool of oppression, but hear me out here. You've made it this far. What I'm saying is that as long as these perceptions of Asians live on, even through irony, Asian Americans will remain as Others. What I'm saying is that Orientalism, even done with reverence, is a form of imprisonment. I'm saying that it's time we went beyond these stereotypes and even beyond satirizing them. Because when you use racial humor ironically, you're still seeing race, not the person. It's still, in the end, dehumanizing. We need new narratives. Asian Americans that have goals and dreams and faults that go beyond. It's time. 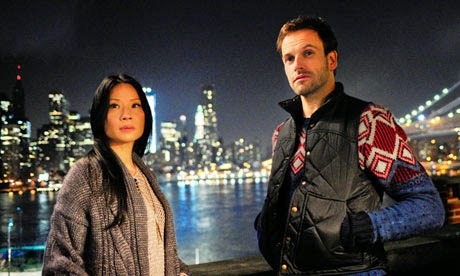 Asian Americans must demand new stories. I think it's important to know my own privilege. My privilege is that my race is ambiguous. As I've grown older, it has become even more so. I can navigate many different worlds without worrying about someone yelling "Gook" at me on the street. Since I am not often perceived as Asian, people's perceptions of me are often blank, but when it benefits me, I can use my (half) Korean ethnicity to my advantage. I have a short play upcoming in the show, My Asian Mom, this May. I'm very proud of it, but I'm also scared. I wonder sometimes: Is my play Asian enough? My mother is Korean, was born and grew up there, but I often don't know if her personality has anything to do with her culture, if anything she does is truly, distinctly, Korean. So I worry that, somehow, my play and experiences will not be viewed as "authentic." That's the problem. 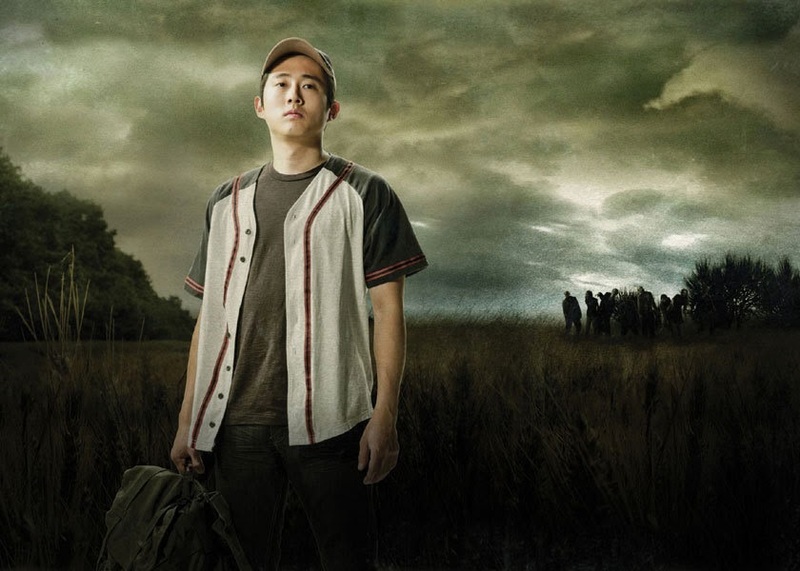 Even I have an image of what an Asian American story should be. I have seen so few examples of anything different, that my imagination is limited. My mind has been wired this way. We are imprisoned by banality. 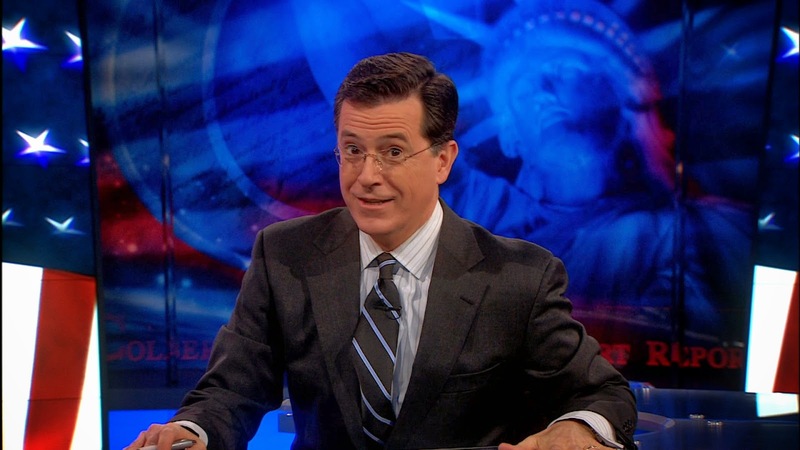 So the question remains, was Colbert's Ching-Chong Ding-Dong satire? I'll give him this, it was an attempt at satire. Satire punches up, the old saying goes, and this, with context, almost does that. But satire, at its best, takes something morally wrong, and exaggerates the injustice to add humor and highlight the absurdity. The Washington Redskins owner trying to pay off Native Americans while keeping that horrible name, that is morally wrong. Using the Ching-Chong Ding-Dong Foundation joke doesn't quite highlight that absurdity. Because it's everyday language for many people, language used against Asian Americans to dismiss or badger them. For it to work as satire, truly, he'd have to use language that were more absurd then the language that is presented here. Colbert is not the first and only comedian that uses racial (or homophobic, or sexist) humor to confront those issues ironically. Often, it's effective. But even more often, the point of those jokes are lost, and instead, the humor becomes the words themselves, and those words and those thoughts continue. But is shaming the answer? Is telling someone that you can't say *this or *that the way? I'm not so sure. And if shaming is effective, it may not be the way, just a way.